This is our last episode of not just the series, but of the whole year. We want to thank all of our wonderful guests from 2018, we've loved chatted to all of you and hearing all of your stories. And thank you to you, our lovely listeners. We are so grateful for tuning in each week and for all of your messages and kind words. We are going out of this series with a bang! We have a lovely (and rather long!) 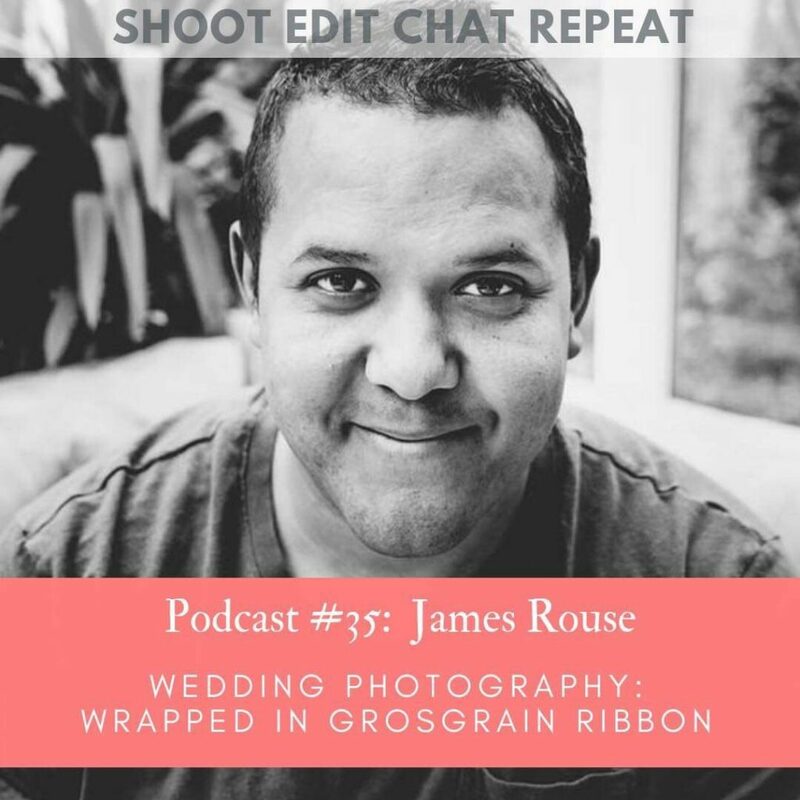 chat with UK wedding photographer, James Rouse. James offers lots of advice about running a successful wedding photography business including... - how he manages to get over 250 enquiries each year without ever paying for advertising, with no blogging and limited social media - how he gets connection and emotion in his couple portraits - why adapting your personality can be important to connect with your clients - what passive filters are and how they can help you to attract your dream clients - why every detail of the experience (including grosgrain ribbon!) is important to delight your clients Plus lots more!